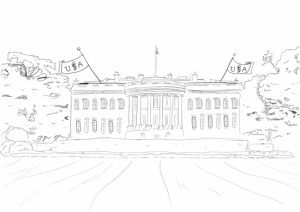 GSA President Stan Fields advises US President-elect Donald Trump to surprise the world and make science the cornerstone of his administration. The title of a paper shouldn’t be a mini-abstract that gives away the ending, says GENETICS Editor-in-Chief Mark Johnston. Who was the “Miss Stevens” cited by Calvin Bridges 100 years ago in the first article of the first issue of GENETICS? 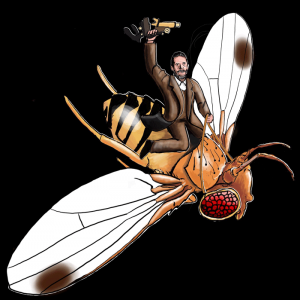 Drosophila was not an obvious first choice as the instrument of TH Morgan’s genetics revolution. In 1953, Jim Crow helped a lost graduate student find his way at a conference. Crow would later say this chance encounter changed both of their lives. A moving and personal tribute from Christine Queitsch to her long-time mentor and close friend Susan Lindquist. Geneticists are racing to understand how gene drives might work—and how they might fail—in the wild. Compare a racing thoroughbred with a draft horse like a Clydesdale—they’re extremely different animals, but they both descend from the same ancestral group of wild horses. Photo courtesy of Ludovic Orlando. Przewalski’s horses went extinct in the wild in 1969 but have since been reintroduced to Mongolia. It’s clear that not enough traditional faculty jobs exist for the number of new PhDs—by a huge margin. GSA President Stan Fields is working on an explanation of evolution that some evolution doubters may be willing to consider. In 1943, Salvador Luria and Max Delbrück published an article in GENETICS that marked the birth of bacterial genetics, revealing that apparently Lamarckian inheritance was in fact a case of random mutation. 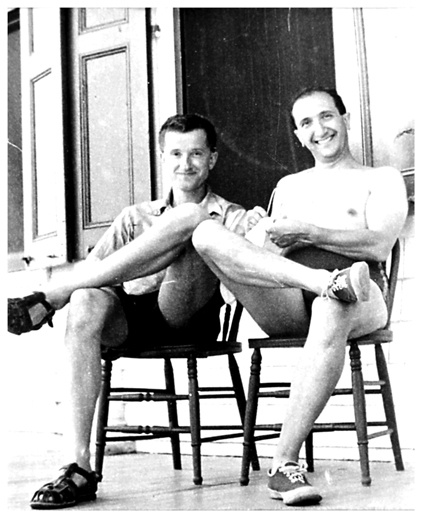 Max Delbrück (left) and Salvador Luria (right) at Cold Spring Harbor Laboratory in 1953. Courtesy of Cold Spring Harbor Laboratory Archives.